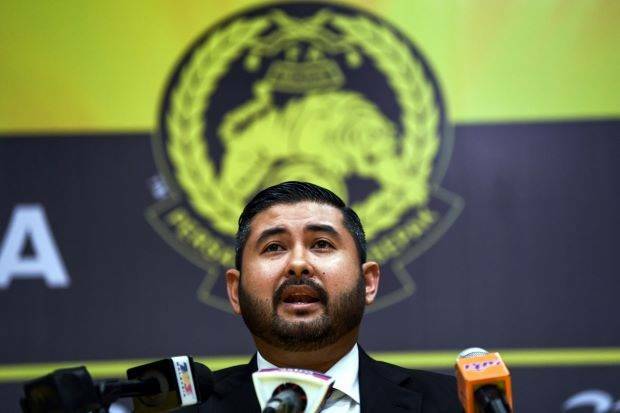 Football Association of Malaysia (FAM) president Tunku Ismail Sultan Ibrahim (TMJ) may step down from the top post. In a video uploaded on the Johor Darul Ta’zim (JDT) official Facebook page, TMJ, who is also the owner of the club, revealed he would not stay for very long to lead FAM. 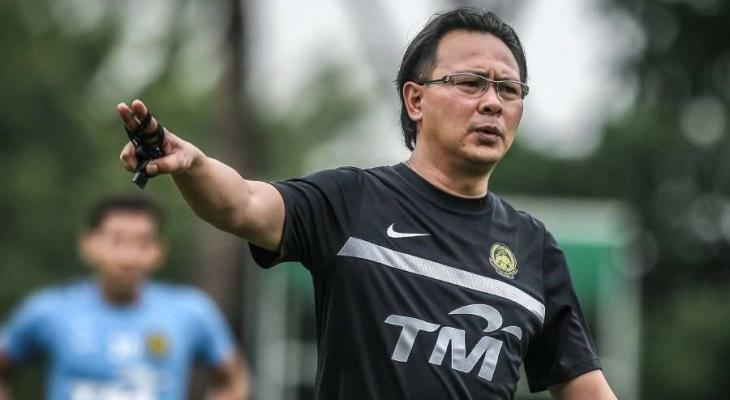 “I am a president who will work very hard to find the necessary funds so that the team can play and compete without any burdens, correcting and improving the structure and trying to do the very best for the national team,” he said. “After that I hope there will be a new president. Superman can be FAM president because I won’t be here for long.